Increasing its previous commitment to lithium-ion battery technology for electric vehicles and homes, Panasonic Corp. said it will spend up to $US1.6 billion on Tesla Motor's Gigafactory. The investment in the factory, which is being build outside Reno, Nev. and is expected to cost $US5 billion, is an attempt by Panasonic to cement its future in automotive electronics, Panasonic President Kazuhiro Tsuga told reporters at CES this month. 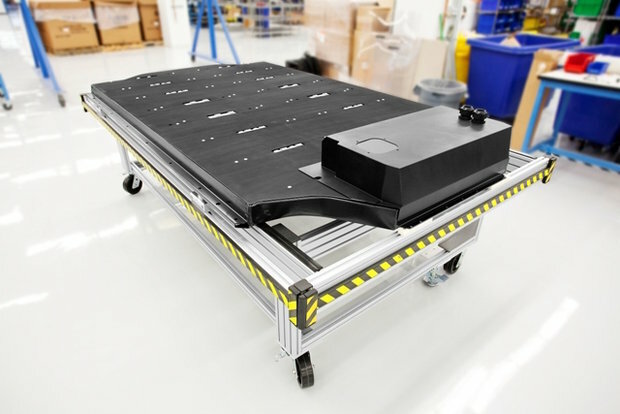 In 2013, Panasonic extended a 2011 agreement to supply Tesla with automotive-grade lithium-ion battery cells. Panasonic increased its supply to nearly 2 billion cells over the course of four years. Last year, Panasonic pledged to help Tesla build its Gigafactory. Tesla also plans to use the Gigafactory to build batteries that store power generated from solar panels used on homes and businesses. Tesla's founder and CEO, Elon Musk, is chairman of the solar installer SolarCity. 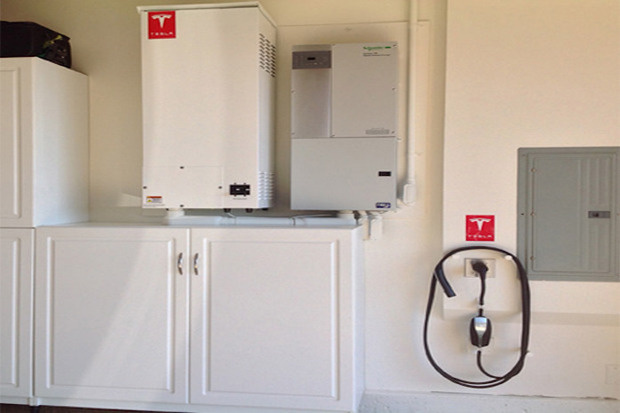 Tesla's home battery, the white vertical box with the red label, is being piloted in 330 households, mainly in California. Panasonic has been heavily involved in the development of photovoltaic cell technology -- the basis for solar power panels. In October, the company's Eco Solutions division announced the launch of what it called the most powerful photovoltaic panel in the world. The new prototype solar panel has a solar energy conversion efficiency of 22.5% on a commercial-sized module. The prototype was built using solar cells based on mass-production technology, Panasonic said. The latest advance, in theory, allows Panasonic to squeak past SolarCity as having the most efficient solar panel in the world. SolarCity achieved an efficiency rating of 22.04% in panels that it began manufacturing last fall.